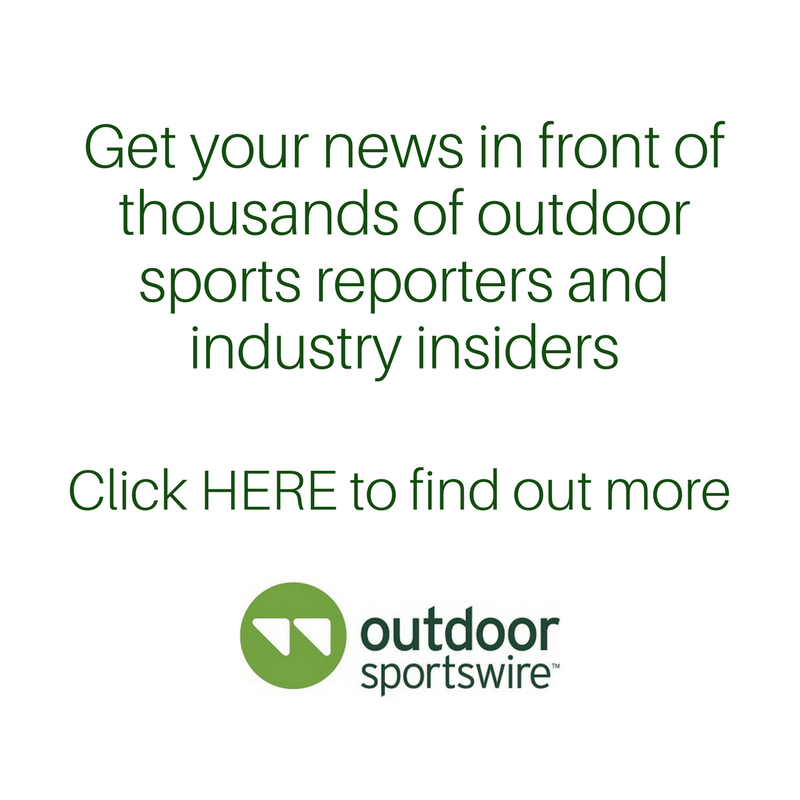 Durham, N.C. (April 1, 2019) — Balega International, a leading sock brand in the run specialty market known for its underlying technical performance, expands its Silver, Hidden Dry, Blister Resist, Women’s Enduro and children’s Hidden Cool sock collections with new colorways for Spring 2019. The updated styles will be available in stores in April 2019. The award-winning Silver sock (MSRP $15) shows off its antibacterial, anti-odor properties with four new colorway offerings for Spring 2019, including: Midgrey/Green Pepper, Neon Orange/Grey Heather, White/Aloe and Ultra Violet/Pinkberry. Balega’s Blister Resist socks are made with the natural Mohair fiber with its unique structure renowned for protection against sheer friction blisters, even with the most sensitive skin. Combined with Balega’s trademark Drynamix®, Mohair is twisted to create DRY-MO, a unique moisture management solution for ultimate performance and dry feet. Mohair also naturally prevents the growth of bacteria, making it an antimicrobial fiber. For Spring 2019, Balega introduces all-new Blister Resist No Show (MSRP $14) color options, including: Ultra Violet/Bright Lilac, Ethereal Blue/Light Aqua, Lilac Rose/Electric Pink, Mink/Legion Blue, Legion Blue/Grey, Charcoal/Black, Midgrey and Green Pepper. The lightest sock in the Balega collection, Hidden Dry (MSRP $13), offers a unique triple-Y heel that creates a pocket ergonomically formed to the shape of your heel for ultimate fit and comfort. The new colorways for Spring 2019 include: French Blue/Navy and Electric/Bubblegum Pink. To round out the new offerings, the updated Kids Hidden Cool sock collection (MSRP $13) offers performance running socks for children. Like the adult models, the kids socks offer a reinforced heel and toe, a hand-linked seamless toe for seamfree comfort, soft plush cushioning for comfort and protection and a heel tab to prevent slippage. New colorways for Spring 2019 include: White/Blue, Midgrey/Red, Navy/Cobalt, Lime/Turquoise and Watermelon/Pink. Balega’s new Spring 2019 socks will hit retail stores in April 2019, and are available at your local specialty retailer or online at balega.com. 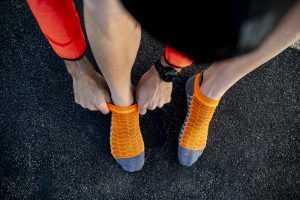 A leading performance sock brand in the run specialty market, Balega is a designer and manufacturer of technical performance socks and part of the Implus family of brands. With a proud American-South African initiative, the company develops its products in both South Africa and North Carolina production facilities utilizing the best performance yarns produced in the United States. Crafted for a superior fit and unmatched comfort, Balega is committed to the technical excellence, quality, and performance expected from the Balega brand. For more information, visit www.implus.com.